Do you need to declutter to find extra space so you can seat your guests at Christmas? Get Christmas storage with Dragon Enterprise Centre. If the answer is yes look no further, come to us for affordable Christmas storage. 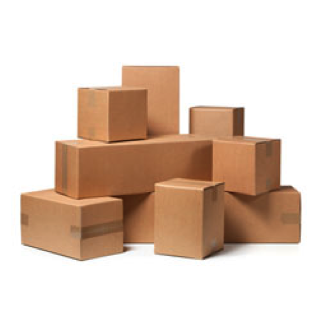 Our minimum term is two weeks starting from £9.40 per week for 10sq ft.
We can also supply packaging to make life easier for you. Boxes start from £2.99 each, bubble wrap from £6.50 and fragile tape from £1.99 per roll. Please note that our Christmas storage prices include VAT. The only additional cost is insurance, which is just £10.74 a month per £2,000 worth of goods. Special Offer! Get your first month of Christmas storage FREE* when you pay for the following 2 months. We can also offer a discount – for example, we can offer a 5% discount for a 6 month stay and a 10% discount for a 12 month stay. To move in, we will just require the first month’s payment up front and two forms of ID, including one photo ID and a month’s security deposit.